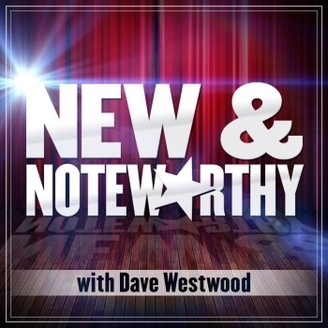 The show features interviews with the best new podcasters from iTunes and Stitcher's New and Noteworthy lists. Check out interviews with John Lee Dumas, Joel Boggess, Simon Granner and much more. 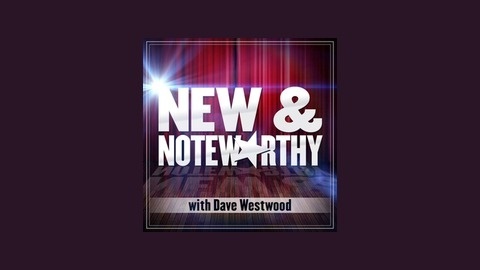 For more information, go to www.newandnoteworthy.net.